Students at the renowned Medical Academy for Science and Technology (MAST Academy), a secondary magnet high school located in Homestead, Florida, have recently launched a campaign to support the goal of the Lampidis Cancer Foundation to raise funds and awareness for 2-DG research and help develop a universal cure for cancer. 2-DG is the focus of Dr. Theodore Lampidis’ groundbreaking cancer research at the University of Miami. He discovered that those cancer cells within a tumor that are resistant to standard chemotherapy can be effectively targeted and killed by using 2-DG, a simple analog of glucose. 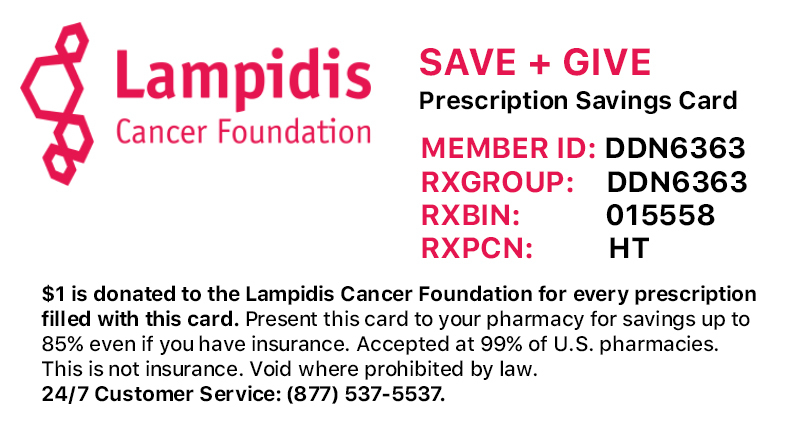 Furthermore, Dr. Lampidis has recently found that by combining 2-DG with fenofibrate, a commonly used cholesterol medication, the entire tumor can be killed without the need for toxic chemotherapy. Even though Dr. Lampidis’ work has recently received Congressional recognition, 2-DG cannot be patented, so pharmaceutical companies are not interested in funding research that they can’t make money from. And federal funding for cancer research has suffered a sharp decline in recent years.